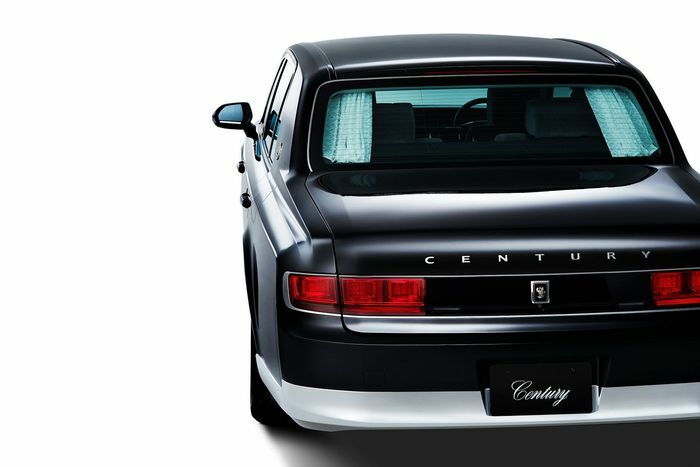 Cars don’t get much cooler than the Toyota Century. Yes, the new one may have ditched that wonderful V12 for a hybrid V8 powertrain, but it’s retained that brilliantly different approach to luxury that makes the likes of the Audi A8 and Mercedes S-Class seem over-complicated and just a little vulgar. But we need to brace ourselves, as the Century is about to get even cooler. Because it seems as though Toyota is cooking up a hot GRMN version of the car. Oh yes. 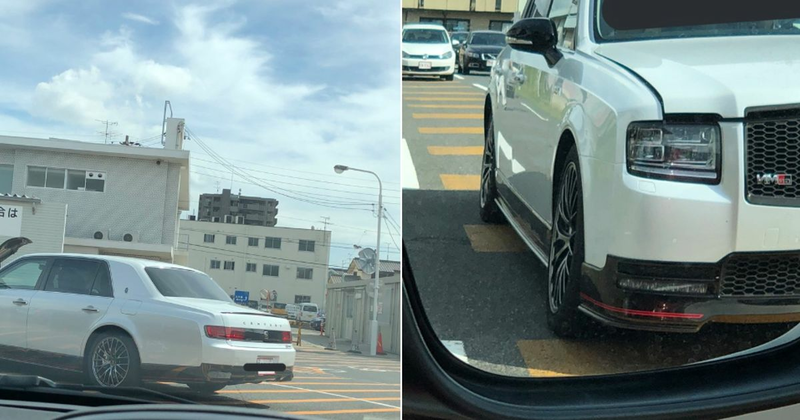 The Tweet below - which features a couple of spy shots - was actually sent out nearly two weeks ago, but it seemingly went unnoticed by Western automotive media until Jalopnik picked it up on Tuesday. Details surrounding the car are still incredibly limited, although a one-off Century GR was built last year for “market research” purposes, Car Sensor reported at the time. The car in the Twitter images is clearly badged as GRMN rather than having the lesser GR designation on its grille, so who knows, perhaps we’ll end up getting both.